Why is keeping my domain name record up to date important? 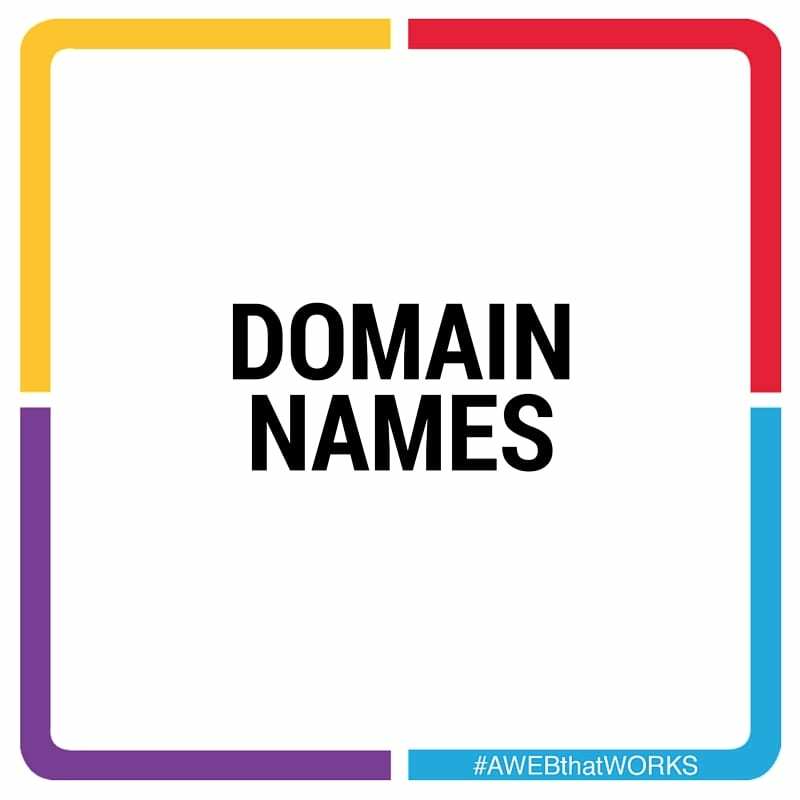 Having control of your domain name is of paramount importance, because your hosting/email services could be interrupted or be impossible to setup / change. The Administrative Contact is the person who has ultimate control of your domain. Their contact information, especially their email address must be kept current and working. Each Registrar has its own management tools, but most require a user name and password in order to manage the domain. In the case of .CA domains, an additional account number and password is required to confirm all critical changes to the Domain Record at CIRA (Canadian Internet Registration Authority). Requests to Registrars for changes do not take effect immediately. Even after the domain record has been changed, it may be days before all ISP’s update their records (propagate the changes). Although this generally happens in 24-36 hours, we have on occasion seen this process take 5 days. Previous Previous post: Why does managed domain name service cost more than do-it-yourself?